iTunes is best widely used and so users get more errors as iTunes starts corrupted. It is so common to face iTunes errors and several reasons are there because of which users start facing the iTunes error. 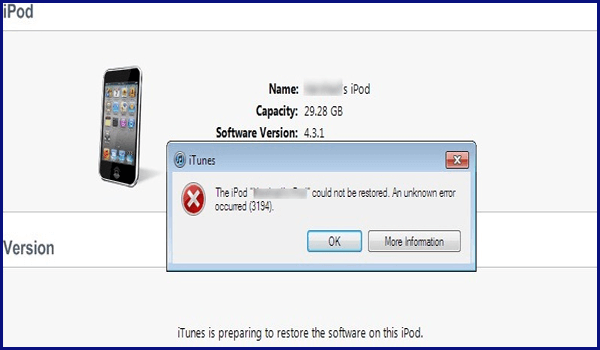 Here, in this blog, you will get to know about the major causes of iTunes error 3194 in Windows PC. So, follow the below sections of this blog and know the causes of this error and also know how to fix them with an ease. Error 3194 is experienced by the user at the time of updating or restoring the firmware on their respective devices. Usually, this error is generated when iTunes is unable to communicate with the Apple’s server that’s responsible for the updates & restorations. The very first option you have to try is to update the iTunes and then check the version currently running or Uninstall/Reinstall from the Apple website. For this, you have to perform the following steps. Try these steps to fix iTunes error 3194. 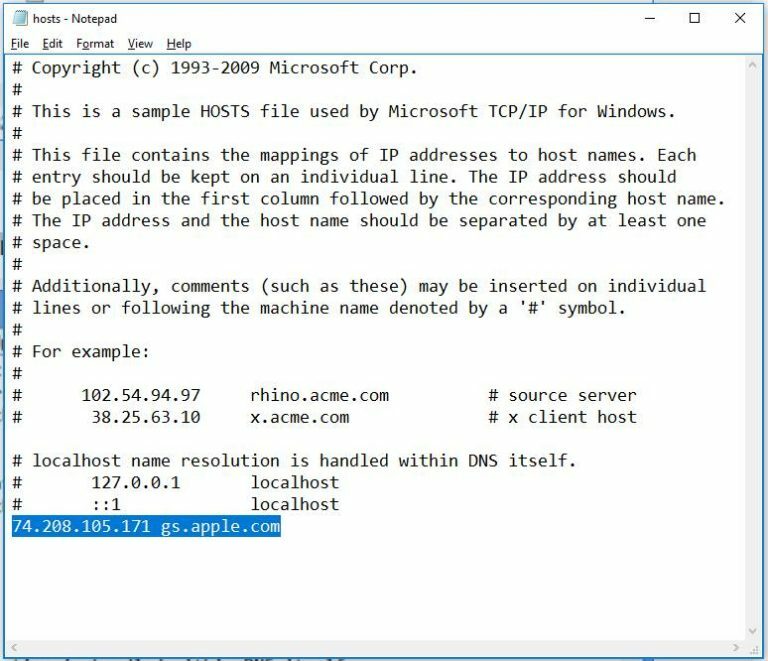 Here, you can see the steps to filter TCP/IP and Disable security software. Step 1: Do not forget to make sure about the third party antivirus tool installed on your PC or the security program. If they are present, then temporary uninstall or simply disable it. Step 2: Now you have to check the internet connection, whether it is working properly or not. Step 3: You need to then restart the Windows or Router after Disable security tool. 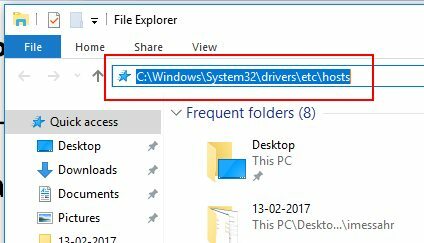 Step 1: First of all, you have to check the path where the file is actually located and for this, you have to type path in File explorer. Step 2: In the next step, you have to select the program for view and then simply edit the file. 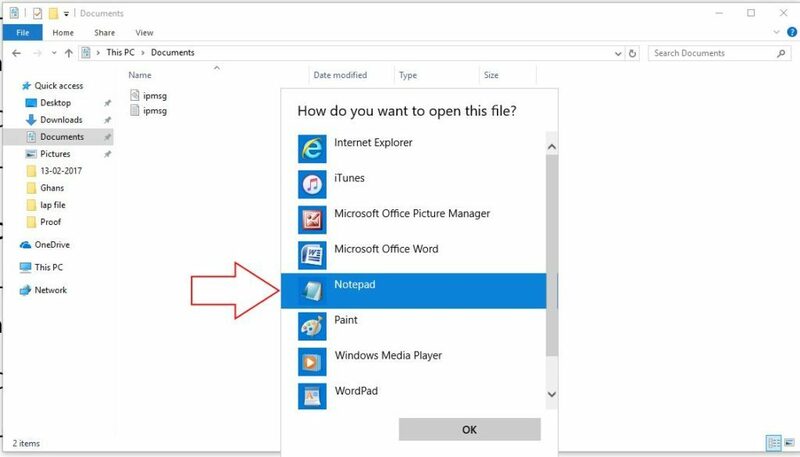 Step 3: Now, you are required to open the host file in Windows 10 with Notepad. Step 4: Last, but not the least, here you have to copy the line as mentioned below. Step 5: Now simply save the host files and then try to update it with the use of clean install. And, you can also try the option Restore iPhone with the use of iTunes. Even after trying the above solutions, if you find that you again came across this error then try to add more paths to the host files. Step 1: Try to check for the path where the path is actually located. You can then press enter > select the program for view and then edit file. If you add all these three paths in the host files and it will help you to fix iTunes error 3195. However, if the issue is yet not solved then try to check for registry corruption. This is because it registry issue can lead to iTunes error 3194 in Windows PC. So, here, in this case, you can then check the registry issues but do not forget to manipulate manually the registry entries. It can somehow cause damage to your PC. 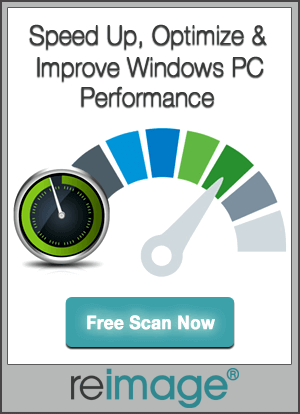 So, it is recommended to scan the PC with PC Repair Tool. This tool has the capability to fix all the issues related to the registries by simply scanning it once. If you get iTunes error 3194 and so you want to fix it then you can try the above solutions mentioned in this blog. All these solutions are very easy to follow and so you don’t have to take any technical help. Still, if the error is not fixed then there may be some problem with the registry and to repair that, simply go for a third party repair tool i.e. PC Repair Tool. 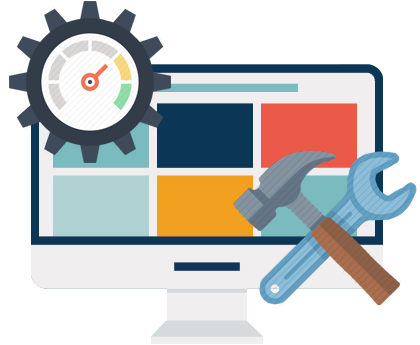 It has everything built in need to repair your PC such as cleans up the Windows registry, Settings are restored, system errors are resolved, acts as a guard that tunes, maintains and run PC smoothly. It can be run manually and automatically both. And once this tool is installed then you don’t have to bother about your PC anymore. iTunes error 3194 is the error that occurs while updating or restoring iTunes but you can easily fix iTunes Error 3194 in Windows PC with the above fixes.